Japanese artist Konatsu's Negora character is part kitty cat and part monster....Meeeee-ow! This Mini Diamond Dust version features sparkly glitter vinyl and pastel mettalic paint. Packaged in a bag and header card. 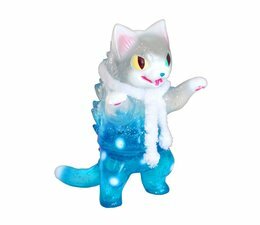 This is the Negora (Snowflake), designed by Konatsu. Japanese artist Konatsu's Negora character is part kitty cat and part monster....Meeeee-ow! This version features beautiful clear glitter vinyl with a blue pain Packaged in a bag and header card. 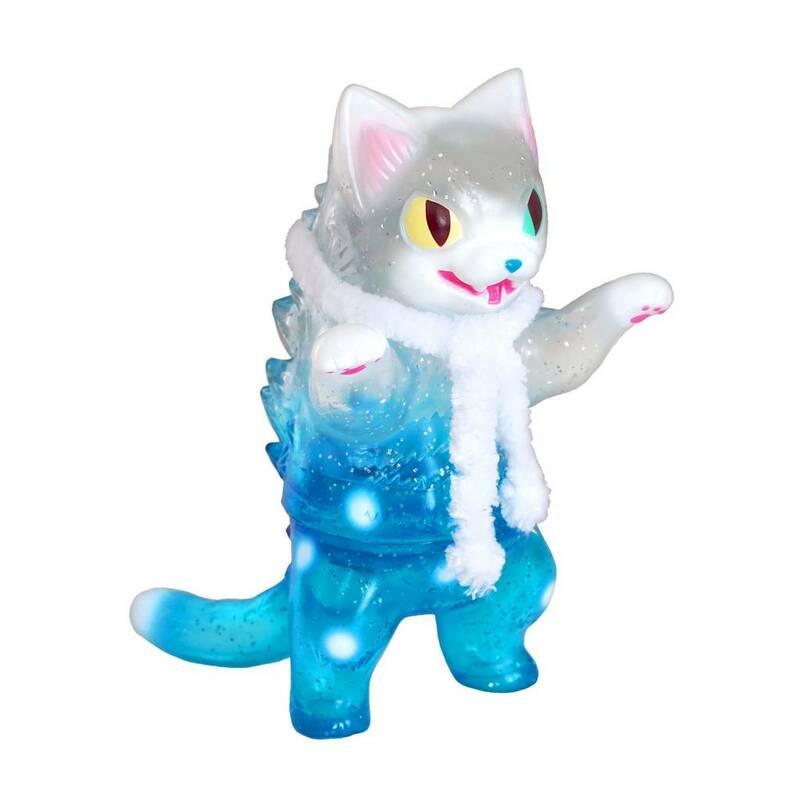 The Negora (Snowflake) by Konatsu is a limited edition.